The John Tooker Evergreen Awards Program provides recognition and visibility to chapters that have successfully implemented programs to increase membership, improve communication, increase member involvement, enhance diversity, foster careers in internal medicine and improve management of the chapter. The Minnesota Chapter received a 2019 John Tooker Evergreen Award for their initiative, Webinars/Live-streaming for education on Opioids and Health Equity Topics. The American College of Physicians- Minnesota Chapter (MN-ACP) presented the 2017 Laureate award to David Hilden, MD, MPH, FACP, at its annual scientific session in Minneapolis on October 27, 2017. 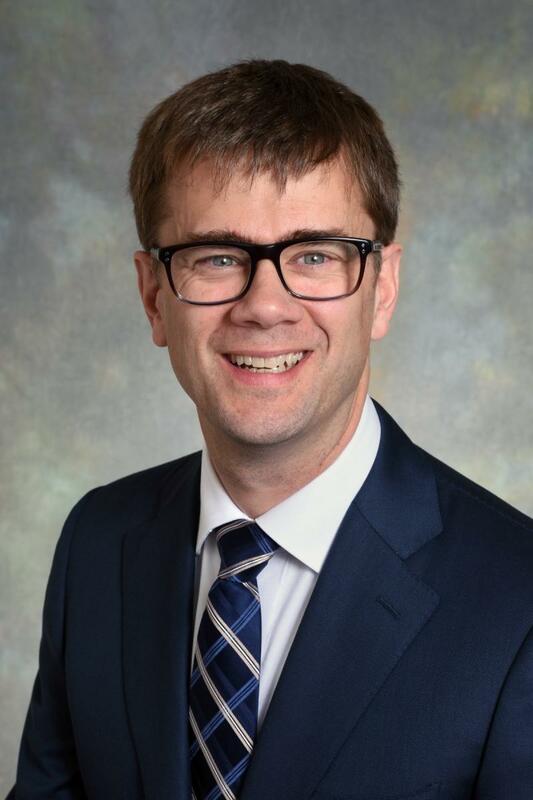 Dr. Hilden is an internal medicine physician at Hennepin County Medical Center. 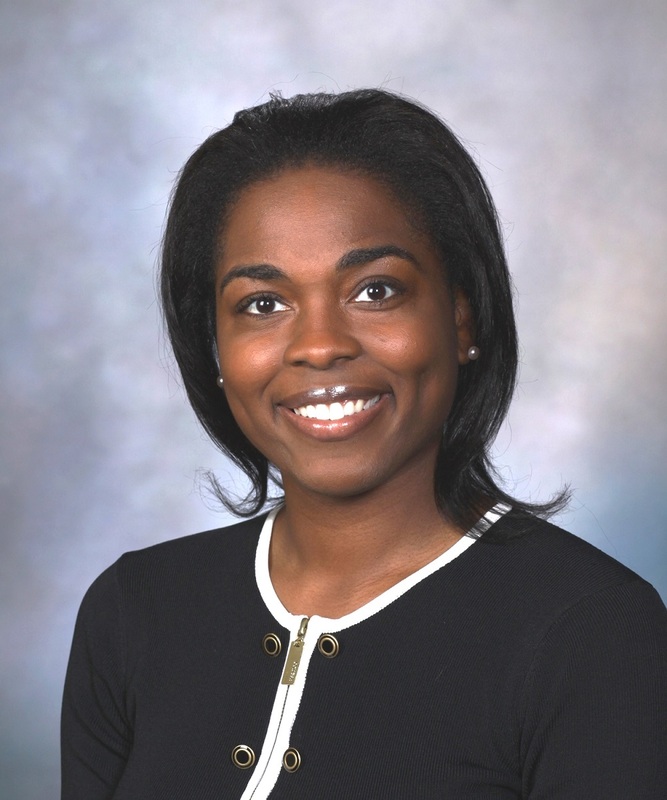 The American College of Physicians- Minnesota Chapter (MN-ACP) presented the 2017 Community Service award to LaPrincess Brewer, MD, MPH, FACC from the Mayo Clinic. Dr. LaPrincess Brewer has volunteered with and is a co-founder of the highly successful program, FAITH! (Fostering African-American Improvement in Total Health). This organization has made a substantial impact by improving the cardiovascular health of African-Americans throughout the Rochester and Minneapolis-St. Paul, Minnesota areas. She has distinguished herself with successful initiatives to address health disparities in underserved communities. She is being honored for her community health community service to reduce cardiovascular disease risk. Click above to make a tax deductible investment in future Minnesota internists through programs and scholarships for medical students and Internal Medicine residents. Email Katherine Cairns for more details. ACP's continued success on Capitol Hill greatly depends upon year-round grassroots support from the College's more than 8,000 participants in the Advocates for Internal Medicine Network (formerly known as the "Key Contact Program"). To enroll as an Advocate, ACP members are not required to have existing relationships with their members of Congress. ACP gives them the tools necessary to develop and maintain relationships. The program is open to all membership categories. Click here to enroll.